Mini-game that facilitates understanding of equality on number line. 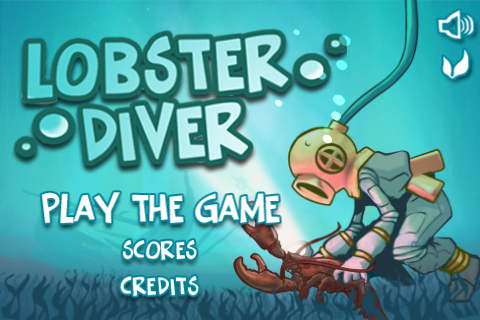 Lobster Diver is available from Learning Games Lab, New Mexico State University. Visit the app store to download. Lobster Diver requires iOS 4.2.